He loves to read and writes, specially about philosophy, religion and fiction. He also maintains two blogs - Hindikosh and Amarkosh. 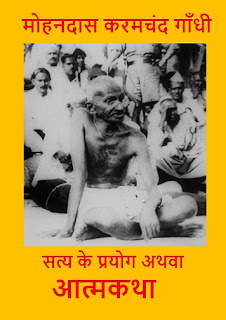 Hindikosh is dedicated to Hindi and Urdu fiction while Amarkosh is dedicated to philosophy and religion literature in Hindi and other languages. 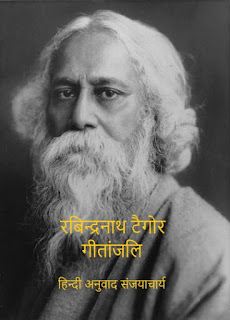 His first book, a Hindi translation of Rabindranath Tagore's Gitanjali is available at Amazon.com. Sanjayacharya, born and brought up in Delhi, engineer by profession and currently lives in Gurugram.